Get heights above in style and heel size with the Future stiletto. 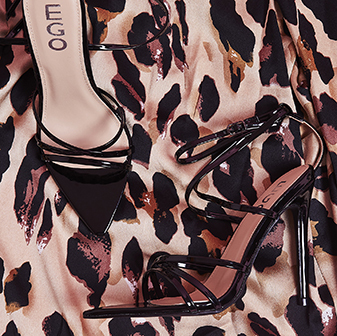 It's that perfect kinda heel that'll glam you up for whatever occasion. With bow ankle detailing and soft single front strap it's a bit of elegance that every gal needs. 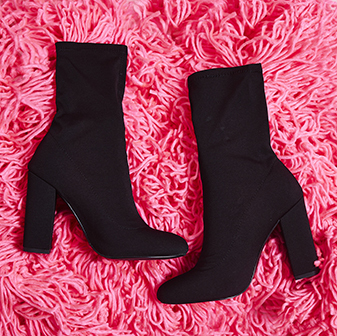 Wear these with that floral midi dress and soft clutch for glam feels.